Remember those white Bata shoes we used to wear to school? 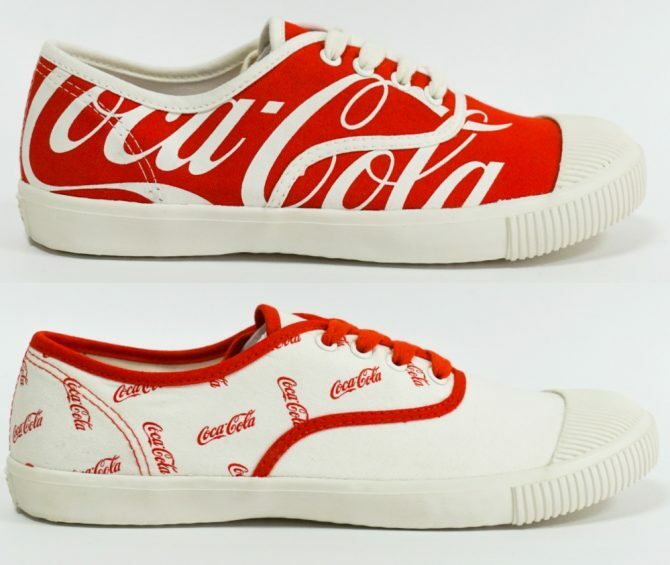 Let’s be honest: those canvas shoes were a trusty companion even through PE classes, it’s unfortunate that their popularity declined over time and became infamously known as shoes that we’d “buy and throw away.” If you still think Bata shoes are lame, we bet you’ll change your mind when you take a peek at the brand’s new collaboration with Coca-Cola. 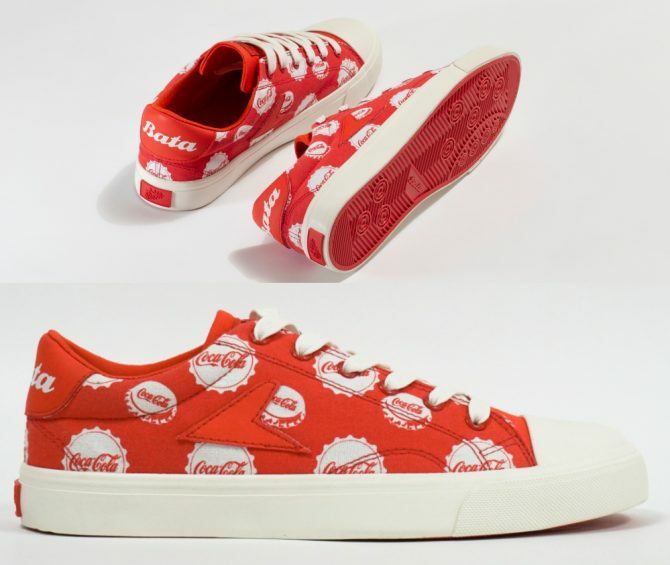 Yup, Bata Heritage decided to team up with none other than Coca-Cola, one of the most famous brands in the world, to launch an iconic capsule collection. 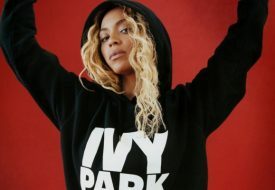 It’s a crossover of two iconic, long-running brands that we never knew we needed in our lives. And the result is a beautifully vibrant range of sneakers. To be released starting 15 March 2019, the Bata x Coca-Cola limited edition collection gives two classic Bata shoe designs a fresh new red coat of paint, or should we say, red coke of paint. 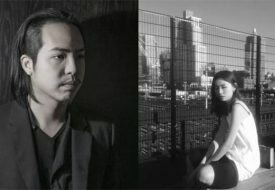 They are the Bata Tennis and Hotshot styles, both of which immediately hit us with a wave of nostalgia when we look at the photos. The Bata Tennis shoes first came into the world all the way back in 1936, a white canvas sneaker made for children in India to wear for their PE classes at school. 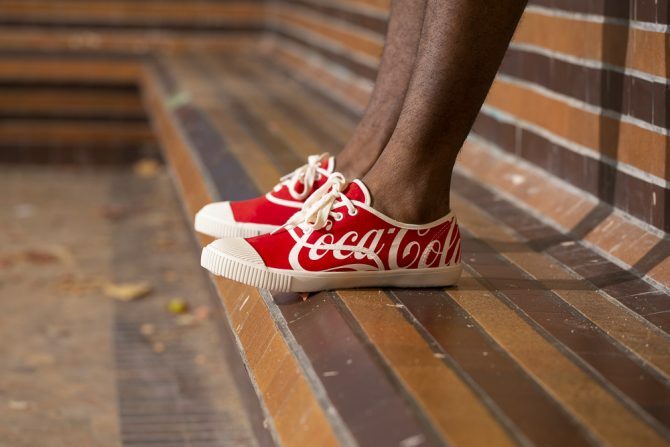 In the Coca-Cola collaboration, the signature ribbed rubber toe cap and piping are brought back and paired with not just white, but also the iconic red colour of the soft drink. 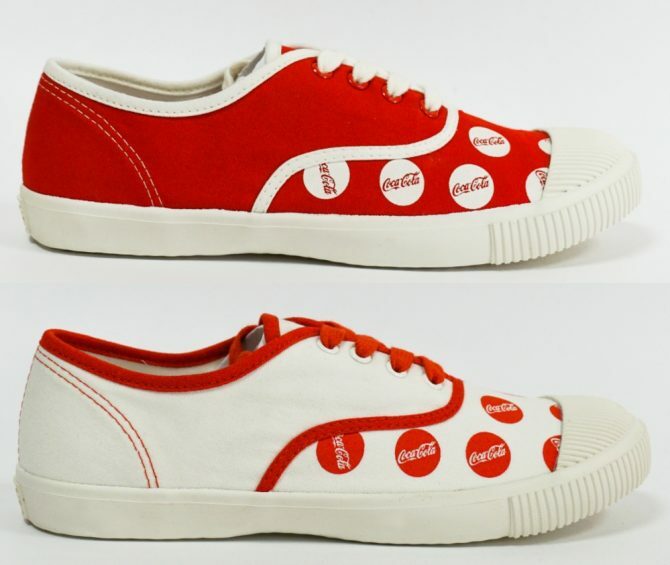 We totally adore the Tennis design that just splashes the Coca-Cola brand logo right across the shoe’s upper. Prefer a white base? Go for the no less gorgeous design sporting smaller logos printed repeated in red on white. The Bata Hotshot came out later than the Bata Tennis style in 1972, but it also boasts a fascinating history. It was originally designed and marketed as a basketball shoe, believe it or not, yet it is most famously associated with not a ball player, but Kurt Cobain, after it appeared as a staple in the Nirvana singer and musician’s early grunge look. If you don’t really want to flaunt your love for Coke so loud, the next few Hotshot designs are for you. 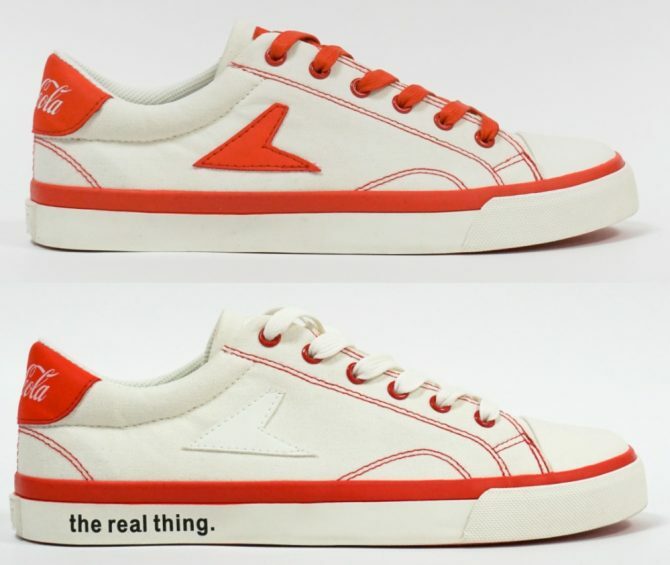 They look like the original Hotshot sneakers, but you get the pretty red-and-white combo, while the Coca-Cola logo only appears on the back detailing. The version with white laces also features Coca-Cola’s iconic slogan “It’s the real thing” embossed on the side of the sole! There’s also a jersey grey colour version to choose from, as well as a unique one that prints the Coca-Cola name in many different languages all over. Have you chosen your favourite pair? How excited are you to see and try it on? 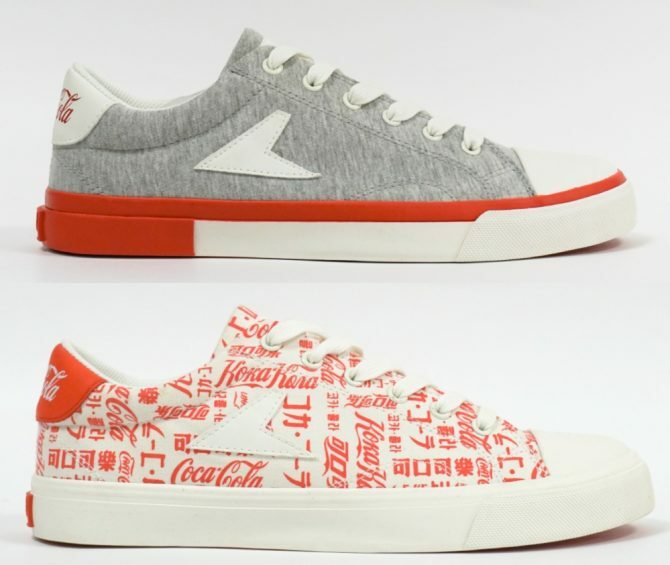 Mark your calendars for 15 March, when the Bata x Coca-Cola capsule collection hit stores. In Singapore, it will be available exclusively at Vivo City, Peninsula Plaza, Plaza Singapura and Century Square. Oh, and did we mention it’s a limited edition collection? Get yourself a pair before they’re gone!